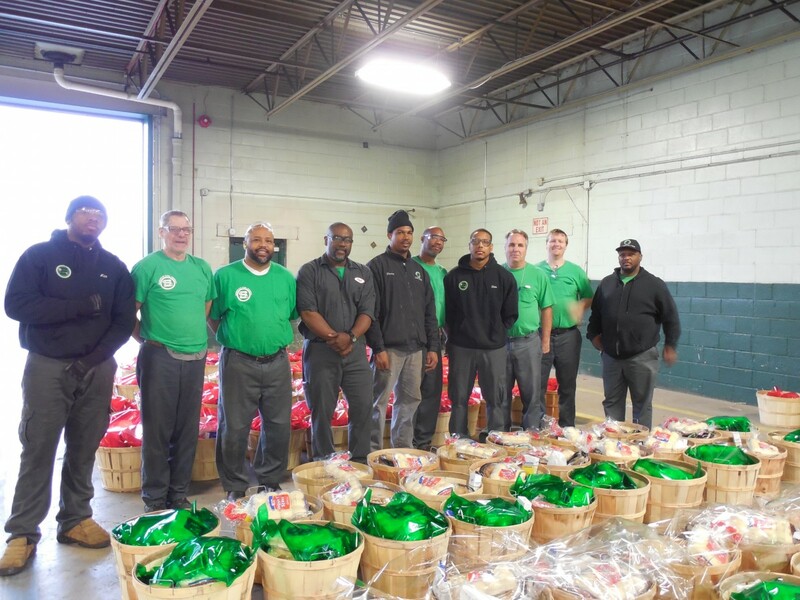 Today, Sandmeyer kicks off the holiday season with the distribution of Turkey Baskets followed by the annual Holiday Pageant. During the 2016 Holiday Season, we will be closed from Monday, December 26th, through Sunday, January 1st. During this time, our production department will be closed with the exception of emergency service, and a limited number of sales representatives will be available to provide quotations, take orders, and confirm shipping requirements. We will be open for normal business on Monday, January 2nd, 2017.